You’re already working 10+ hours a day. You haven’t had an actual weekend off in three months. And let’s be honest – you’ve missed some sales opportunities because you just haven’t had time to follow up with them. Email automation – the process of obtaining an email address from a lead and sending them an automated series of emails based on their interaction – takes the time-consuming job of manual follow up and just does it for you. An automated series of emails that sends to anyone that opts into your email newsletter. The messages build trust and provide value to the subscriber so that when they’re ready to buy, they buy from you. These emails are sent to anyone that buys a product through your website & opts into receiving future promo emails. Customers who recently bought from you are 2xs as likely to buy from you again! Stay in touch with customers on a regular basis by sending a value-packed newsletter to their inbox once a month. Share helpful articles, guides, company news, and subscriber-only special offers. Mobile email accounts for up to 70% of email opens. 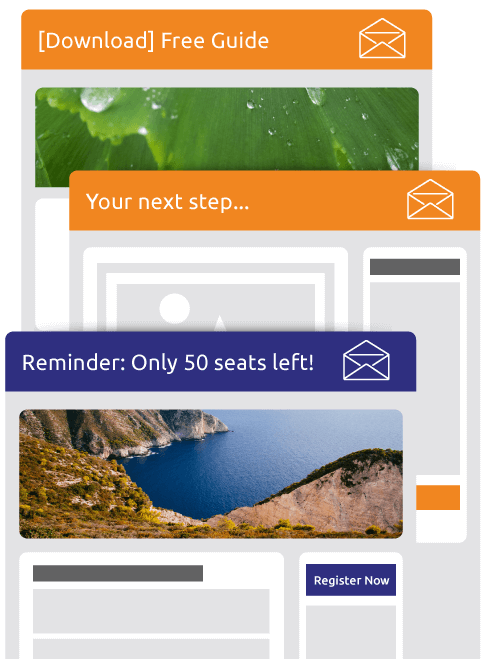 Your email will look perfect & boost conversions on all screens, whether your contact is in the office or on the go. 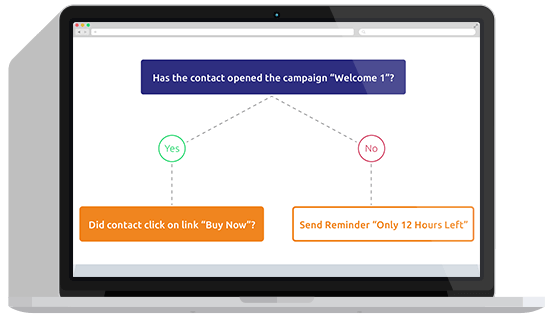 You’ll get copy that converts insightfully crafted for each email you send. Tell us what you’d like to share & promote. We’ll take care of the rest. Need copy written for your blog to share in your newsletter? We do that, too. Get your message across at exactly the right time. Follow up with a customer based on their interaction with your emails. Did they open & click? Send them a related offer. Did they not open? Send a reminder.